Left Coast Rebel: He is Likable, but Is Cain Able? 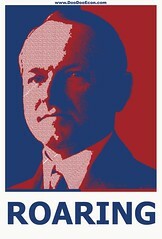 I'm supporting Mr. Cain. 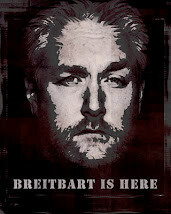 If he could get the nod and pick Ron Paul or Paul Ryan as his VP, I think I would pass out. I do disagree with him saying that TARP was necessary, (or was it the Stimulus? 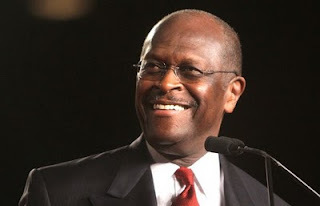 Dang, I should know this...), but overall I really dig Herman Cain. I think he might actually have a grasp on governance and not be a politician only. 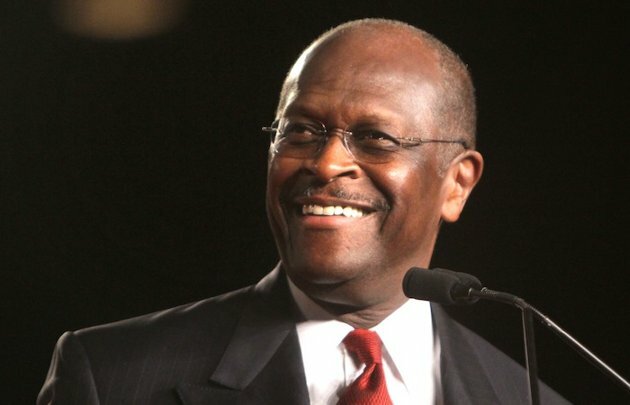 I haven't been the biggest supporter of Cain as well but his recent momentum and the fact that the two "front runners" are out-in-the-open and closet statists respectively (Perry, Romney), I am giving him a second look. 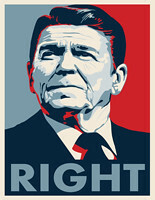 A strong VP pick would make him even more palatable.